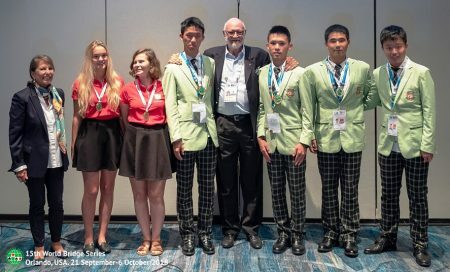 After 6 days of competitions, we have the final results from the World Youth Triathlon. The Format included a teams, a pairsand an individual event. 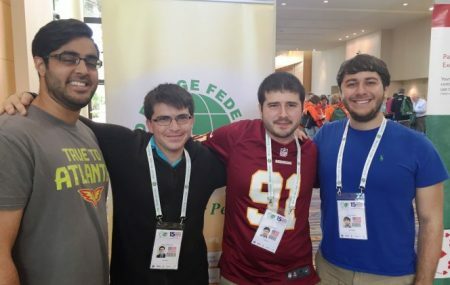 1.USA Team: Arjun Dhir, Brandon Harper, Jeffrey Schwartz and Matthew Weingarten (PC). 3. 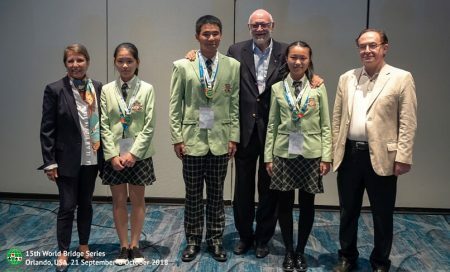 Sx Jupiter Team (China): Hanyang Dai, Yihong Liu, Yizhou Liu, Jiahao Yang, Tianle Zhang, Jiping Yao (NPC) and Geoffrey Barrett (coach). 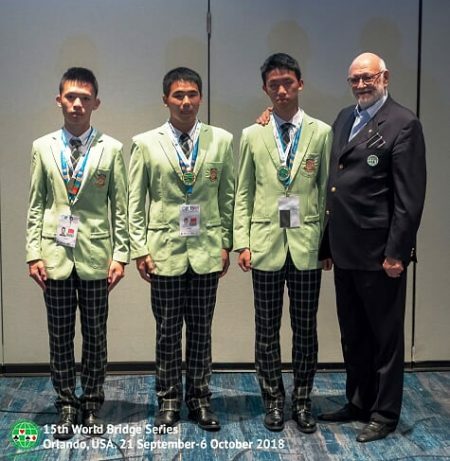 At the end of the three competitions, the title of Over-All World Youth Champion was awarded to the player who achieved the best result across the three events.